Collects A-Force #1-4, Avengers (1963) #83, A-Force (2015) #1 and material from Avengers (2015) #0. 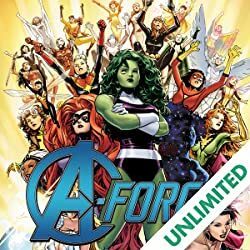 A-Force, re-assemble! 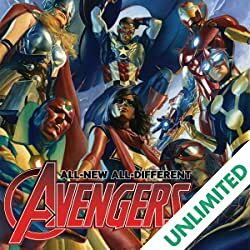 Marvel's newest hero Singularity has risen from the ashes of SECRET WARS and entered the All-New, All-Different Marvel Universe. 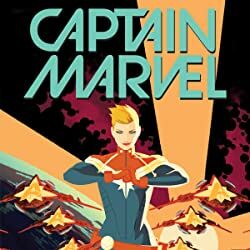 But will her allies from Battleworld remember her when she tries to put the band back together? 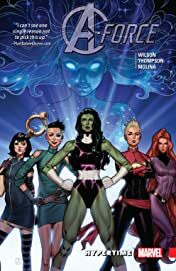 To combat the most fearsome threats from across the multiverse, Singularity summons She-Hulk, Captain Marvel, Dazzler, Medusa and Nico Minoru to her side! 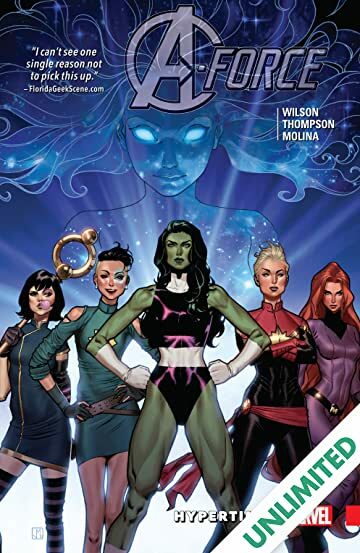 They're A-Force to be reckoned with, but they'll have their work cut out combating the villainous Antimatter! 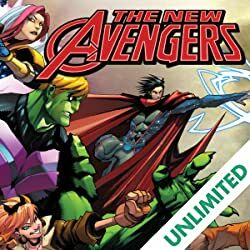 Can Earth's mightiest heroes defeat this new threat without destroying the mystery woman who claims to be their friend? Plus: the SECRET WARS debut of A-Force, and a classic tale of Marvel's first female super team, the Lady Liberators!